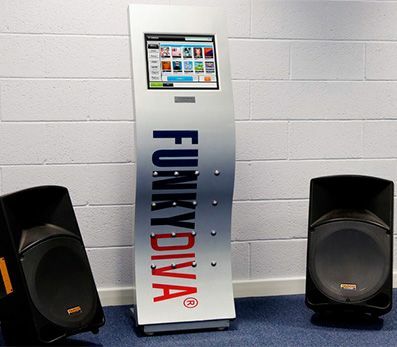 FunkyDiva is a free to play digital jukebox with 16,000 pre loaded songs . Complete with two powerful external speakers the jukebox gives all the guests the chance to play the music they want to hear. From easy listening to hard rock,from the Beatles to RagandBone Man, FunkyDiva has a vast range of choices. And if you can't find your special song we'll put on free of charge. 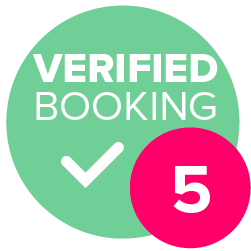 We've supplied 100's of parties over the past ten years -weddings,birthdays,corporate and community -the list is endless. From large hotels to marquees to the living room ,FunkyDiva can handle any venue.Our all inclusive service includes delivery, set up and collection . We also offer lighting rigs and microphone as optional extras. 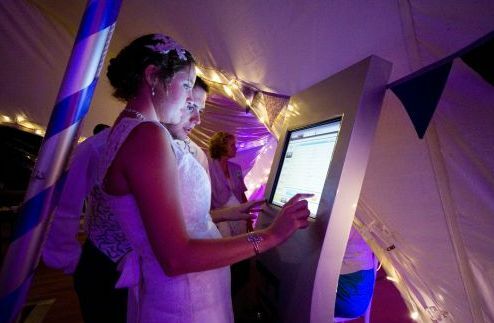 One final point -the 16,000 songs are ON the jukebox ,not in the cloud -so there are no worries about internet connection.